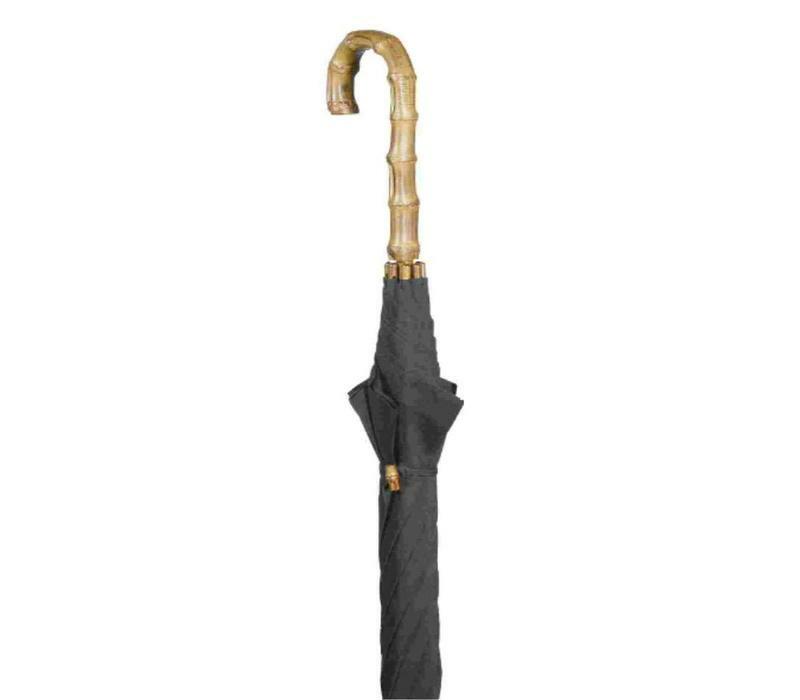 A classically elegant umbrella fitted with a black canopy and a traditional bamboo handle. The internal framework is black and the umbrella is fitted with a neat black ferrule. 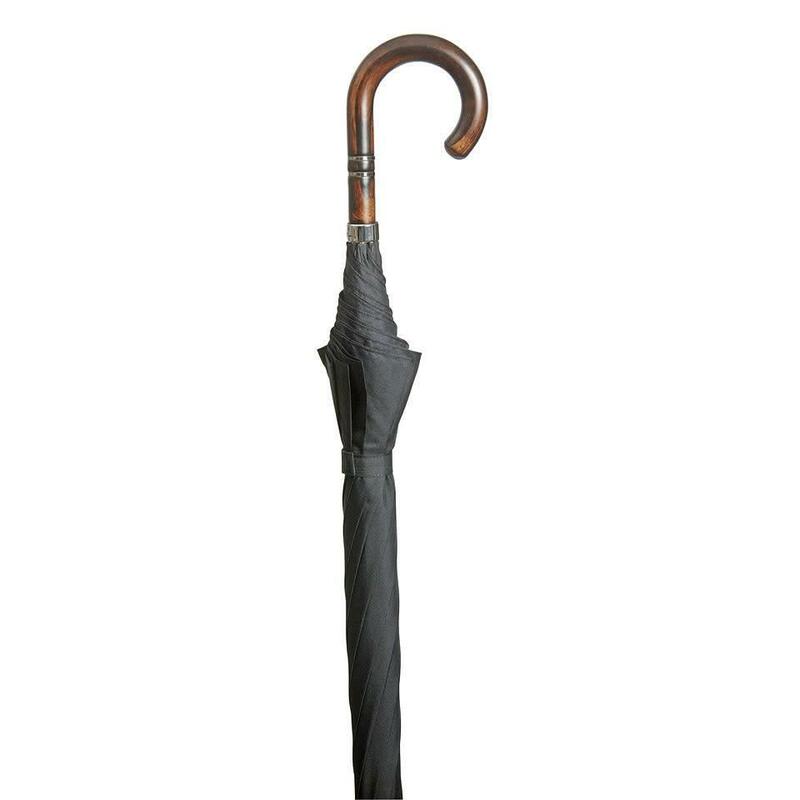 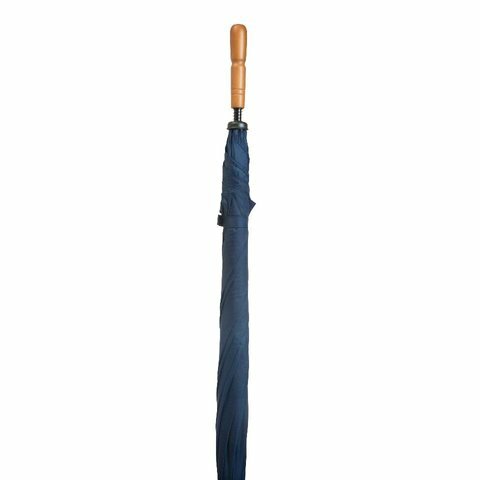 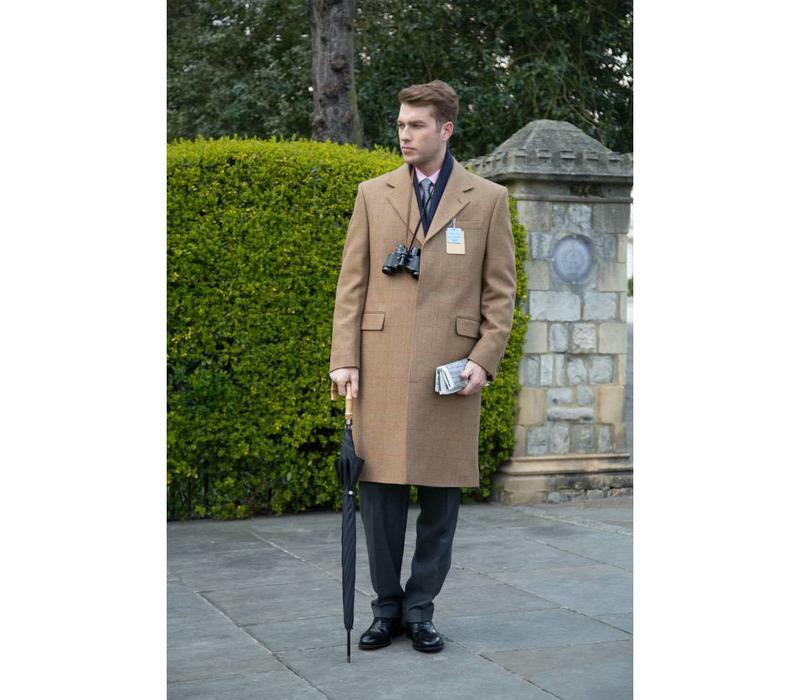 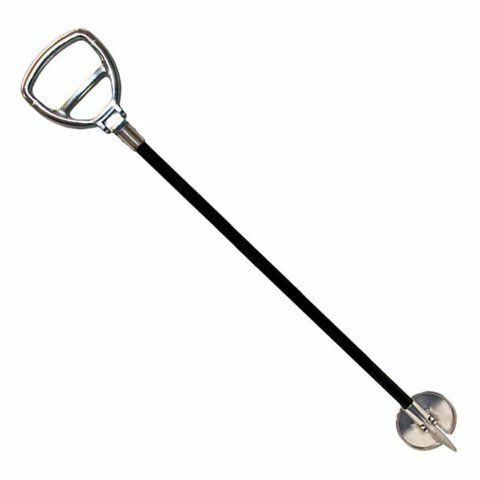 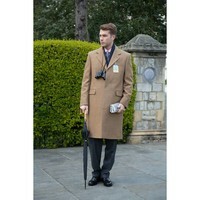 The length of this umbrella is 95 cm from handle to ferrule. Canopy diameter when opened 110cm (43.5"). The canopy is plain black.